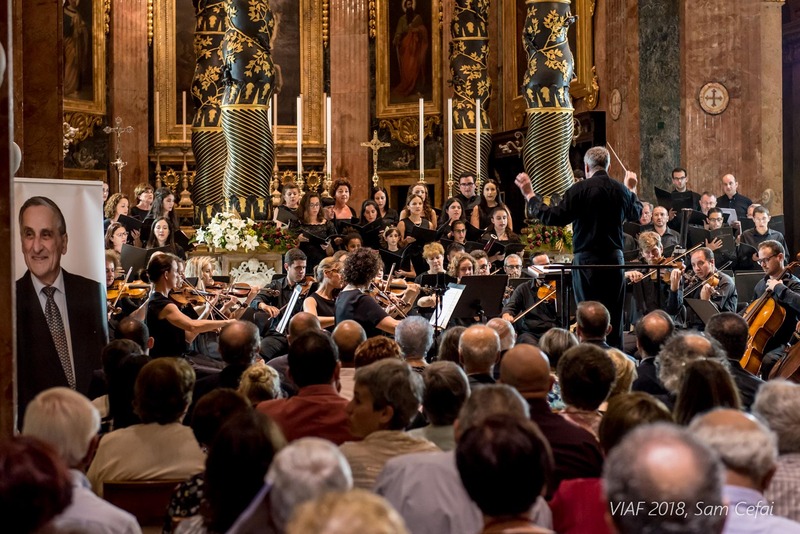 The Victoria International Arts Festival (VIAF) kicked off on the 6th June 2018, with an emotional inaugural choral and orchestral concert featuring the Malta Philharmonic Orchestra directed by Philip Walsh. 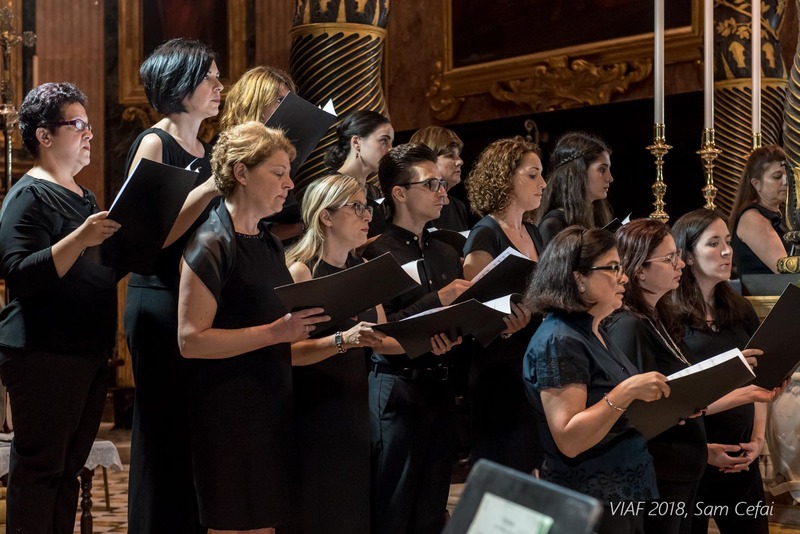 Soprano Miriam Cauchi and the Laudate Pueri Choir were among the participants in an evening dedicated to the memory of Professor Maestro Joseph Vella, who worked tirelessly as Artistic Director of VIAF since its inception in 1997. 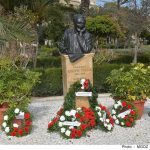 Joseph Vella`s Domine Jesu Christe (Op. 38) for SATB, choir and orchestra featured in the programme, alongside other works by Humperdinck, Strauss and Brahms. 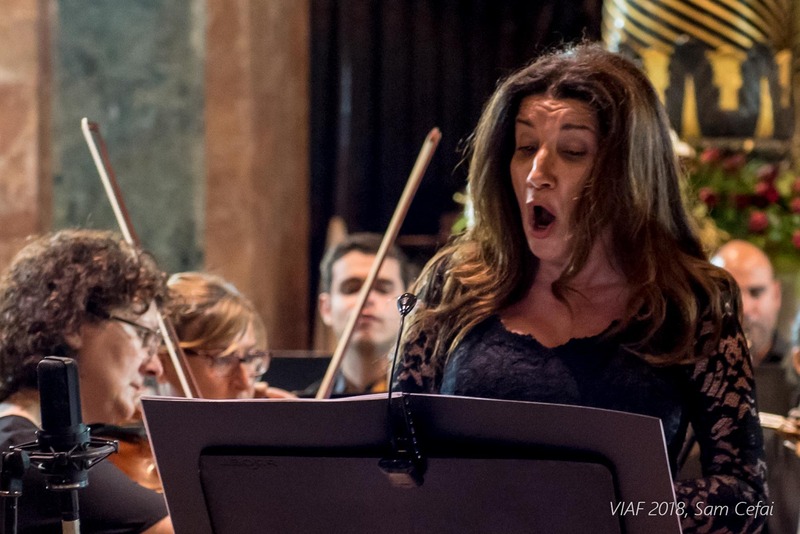 His family would in this regard like to thank the organising committee and volunteers of the Victoria International Arts Festival who are currently enthusiastically organising a month’s long program of artistic activities, as planned and envisaged by Maestro Vella himself.